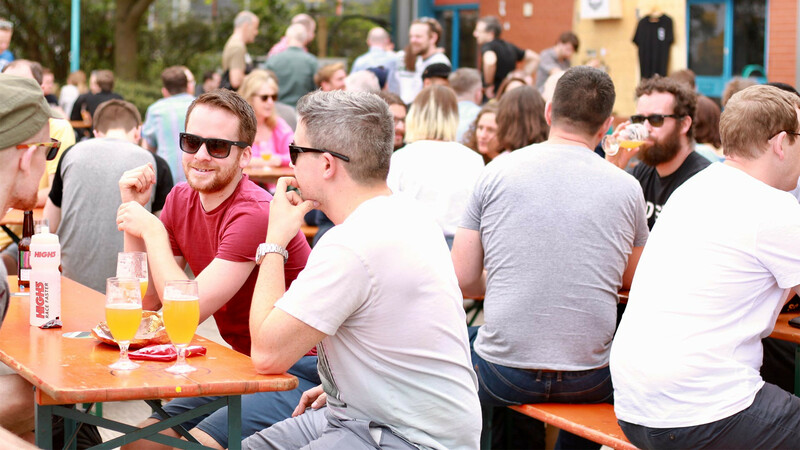 For the craft beer lover in London, good weather means one thing: drinking dozens (ok, maybe not quite dozens) of decent brews in pub beer gardens across the city. But with more than 52,000 boozers in London it can be pretty tricky to find the right place, let alone the right beer. 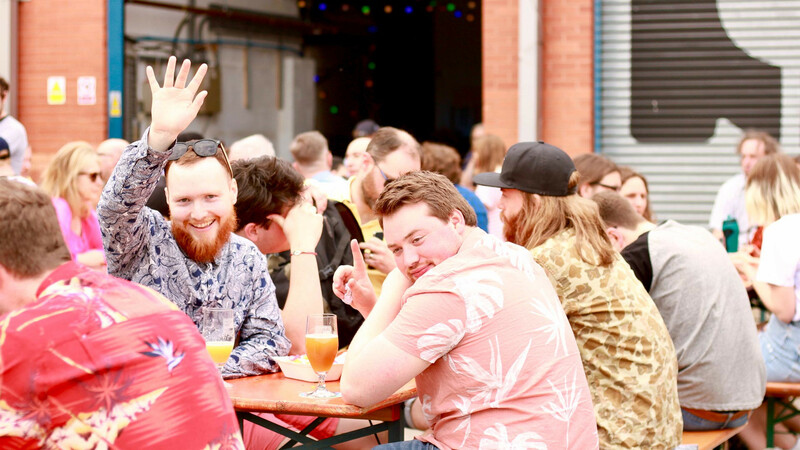 That's why we've teamed up with a local expert: as owner of the burgeoning chain of craft beer taprooms and bottle shops Mother Kelly's, Nigel Owen sure knows a thing or two about a good beer garden. 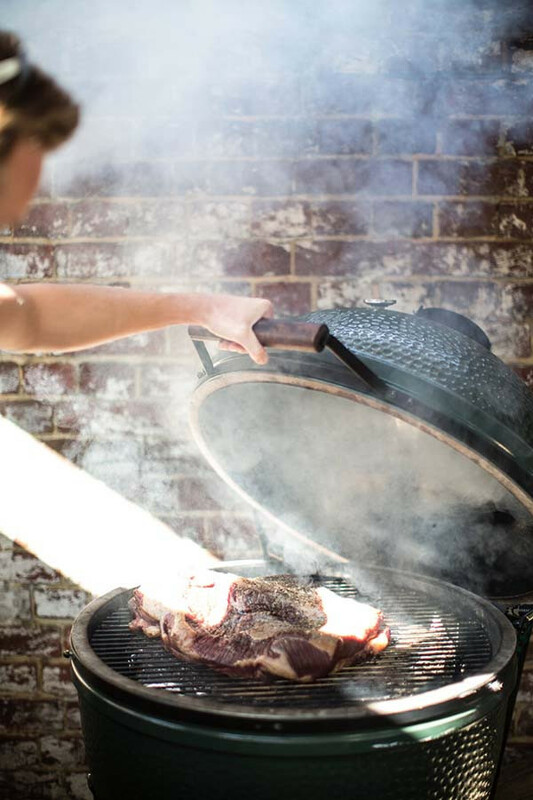 So buckle up beer drinkers, it's time to start your summertime sessions. 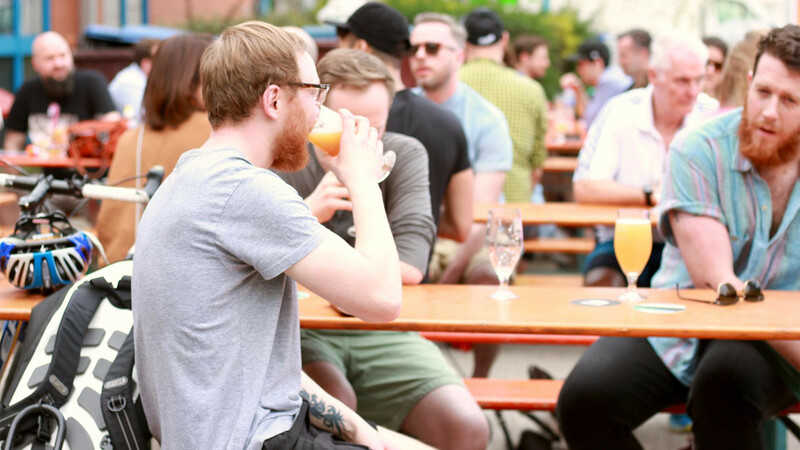 Here are a few of the best places to drink craft beer outdoors in London right now. Pressure Drop is making some of the best beer in London right now, with Pale Fire being one of the finest pale ales being brewed in the UK, and what better place to try it than at the source. 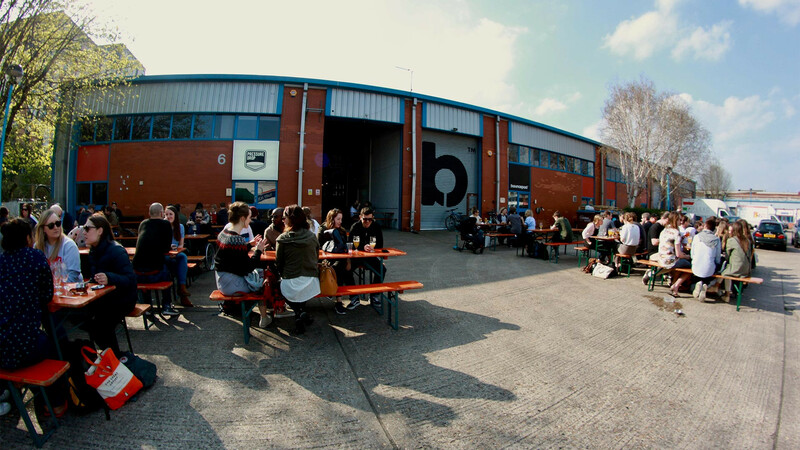 The brewery opens every Saturday afternoon, so get it as fresh as you can: on a picnic bench in the sun outside the front of the brewery. It's definitely worth the (short) walk from Tottenham Hale Tube. 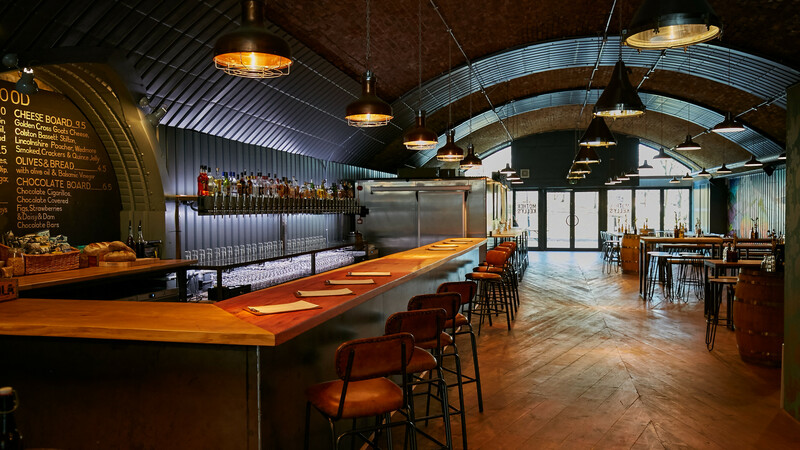 At the top end of Canonbury and just behind Upper Street, Smokehouse is a bit of a hidden gem. It has a great range of draft beer and some amazing food to go with it. 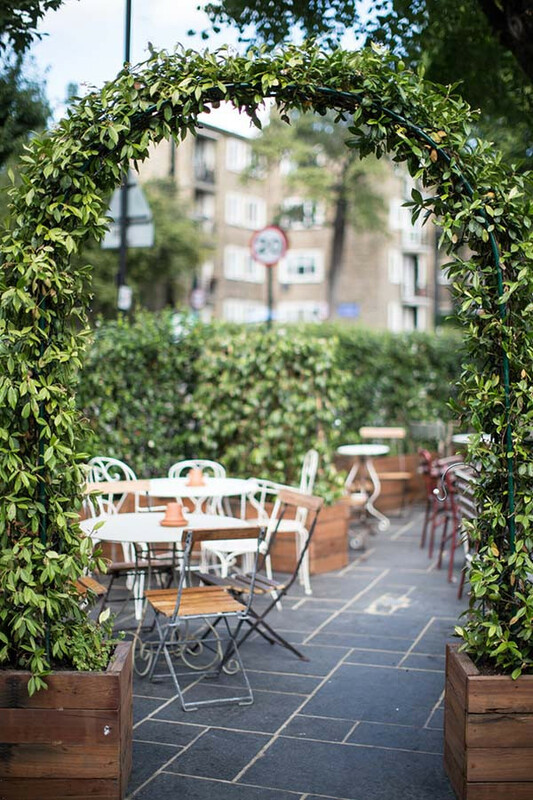 It also has a great outside space hidden behind tall hedges adorned with fairy lights, making you feel a million miles away from the hustle and bustle of central London. 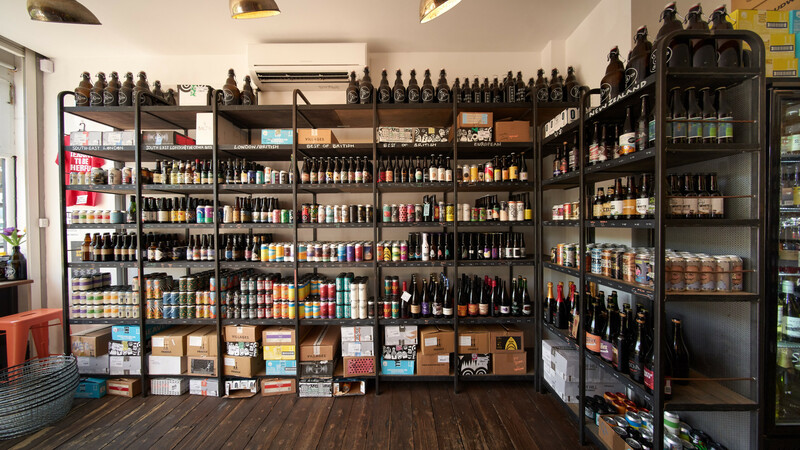 A nice little bottle shop on the borders of Peckham and East Dulwich, Hop Burns & Black has an amazing range of bottled beers that you can buy and drink on one of its benches out front. 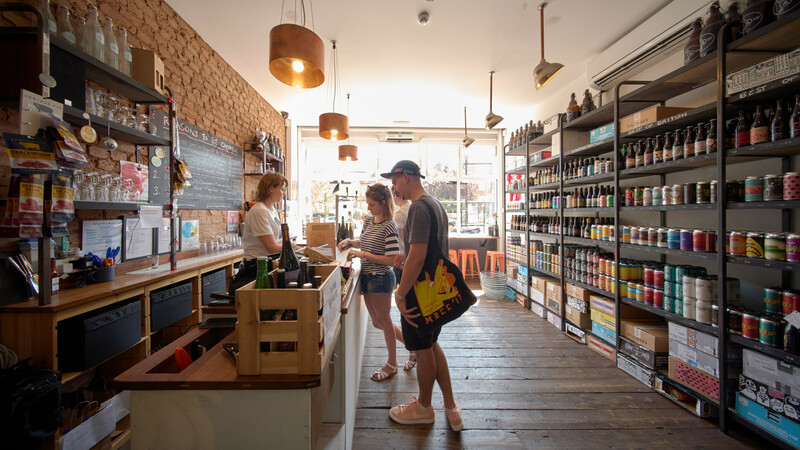 It also has four rotating beers available on flagon fill, so you can also grab one (or two) of those to enjoy on Peckham Rye at the end of the road. 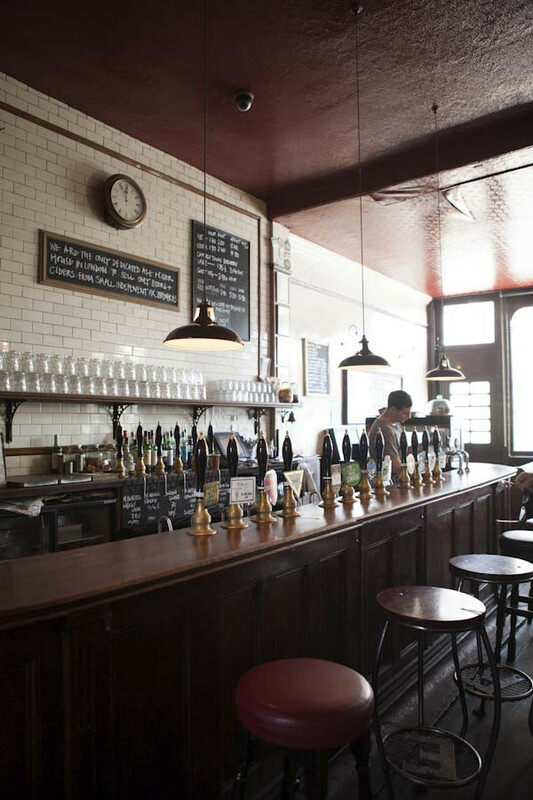 A small, old-school boozer, The Southampton Arms has a great range of cask ales from some of the finest breweries in the country. 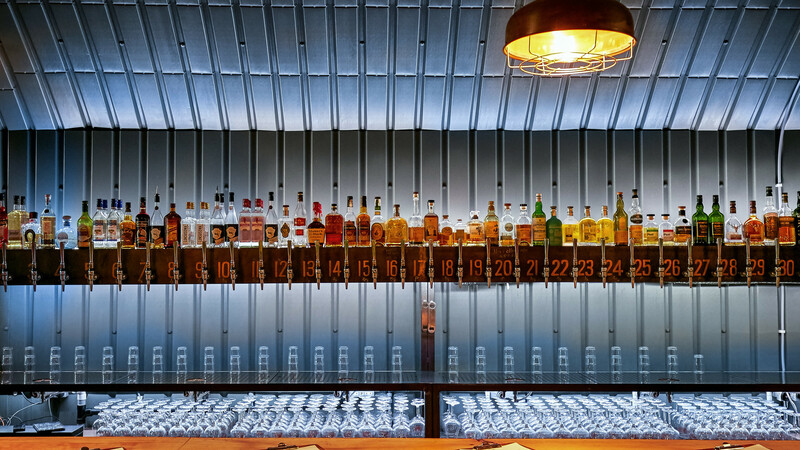 The tap list is constantly rotating, so every time you pop in you'll get to try something new. 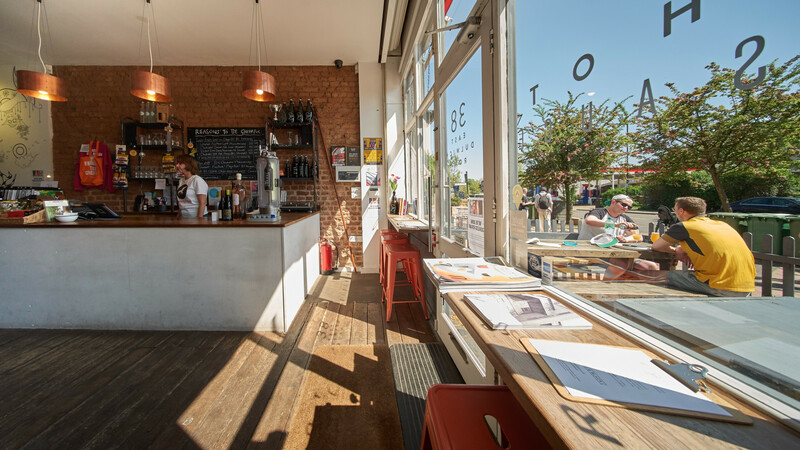 The outdoor space is only small, so it can get quite busy, but that doesn't stop it being the perfect place to stop for a pint of ale after spending an afternoon out on Hampstead Heath. 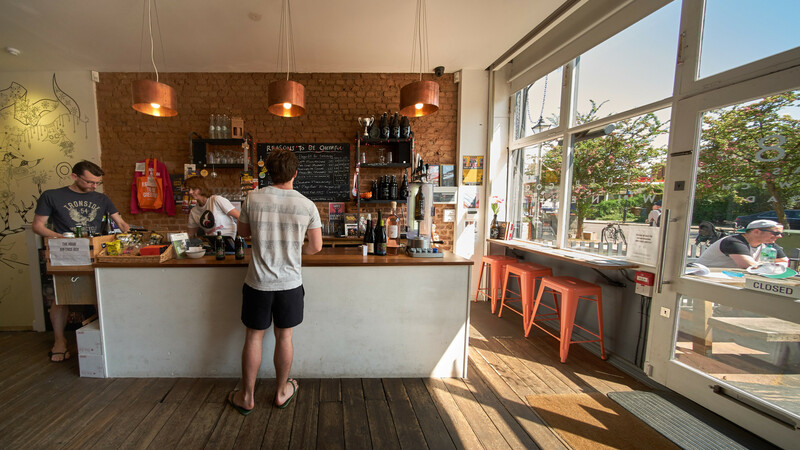 You can now find an even bigger version of Paradise Row's favourite taproom south of the river at Mother Kelly's Vauxhall. 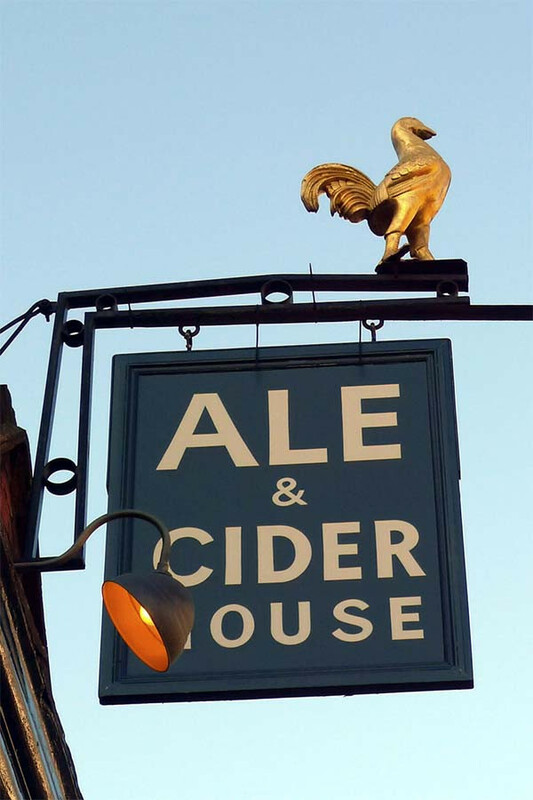 Found right on the Albert Embankment, it's got the same discerning selection across 33 taps with beer, cider, wine and cocktails to choose from. And we've now got even more outdoor space for you to enjoy them in. 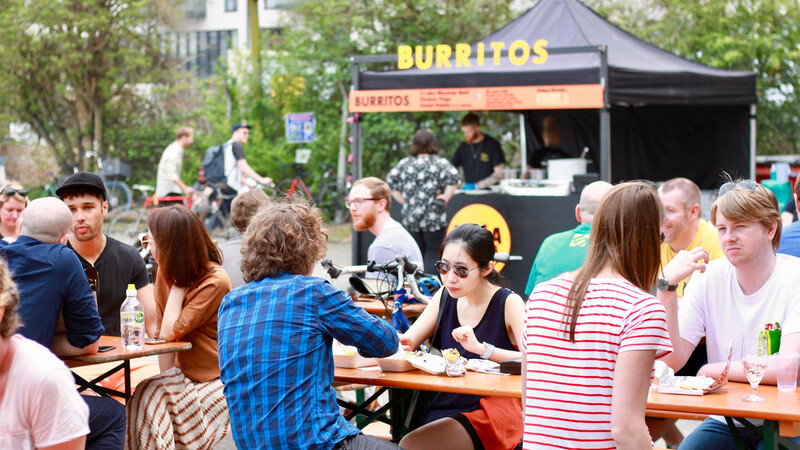 Plus, the bar backs right on to Vauxhall's Pleasure Gardens, so if you're up for a couple of hours' drinking in the park this summer, we've got you covered.